Team Foundation Server is Microsoft's Application Lifecycle Management product. 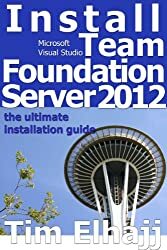 TFS 2012 was released along side Visual Studio 2012. The actual version number of the product is 11, so TFS 11 and TFS 2012 are actually the same thing.